All of the waste water from your home flows through a series of pipes which run from your property, through to the sewers and onto local waste water treatment plants. However, sometimes these pipes get blocked, which can be particularly nasty when wastewater is unable to flow away. 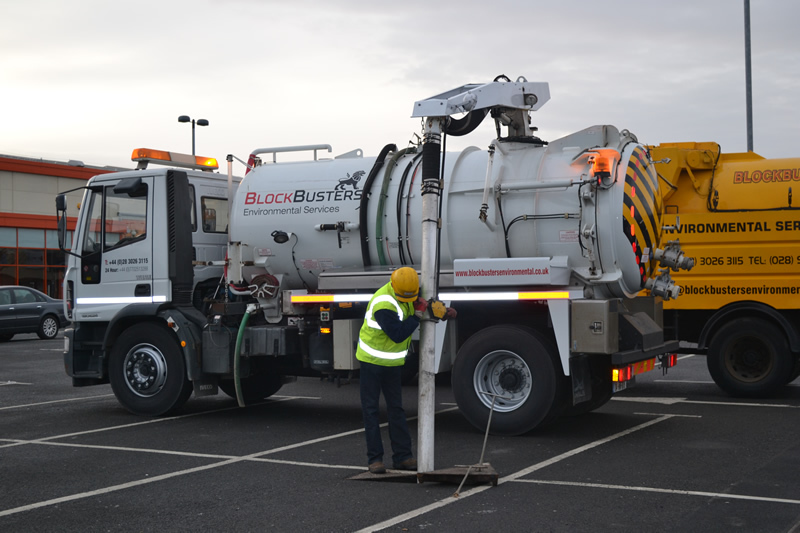 Blockbusters Environmental provide specialist drainage and waste management services across Northern Ireland, Ireland and the UK, using the latest technology to completely unblock drains. 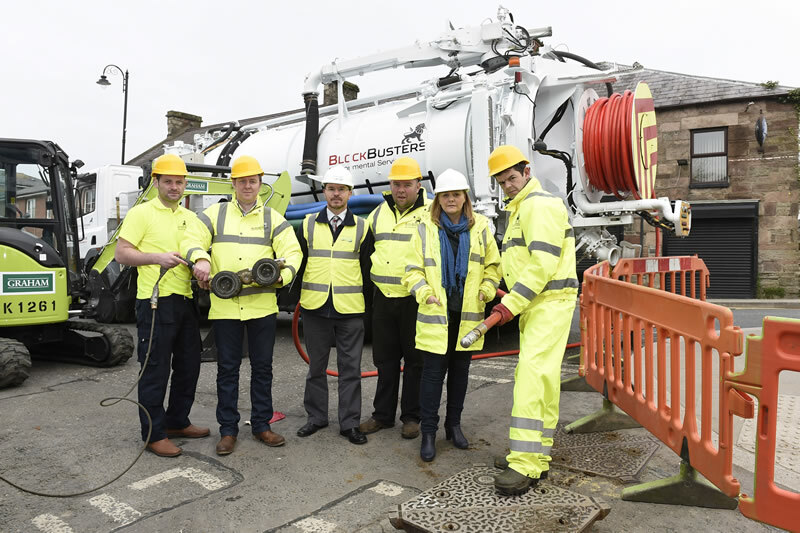 High pressure jets are inserted into manholes, water is activated and the jets get pulled slowly back through the pipe, helping to restore the pipe back to its original condition. 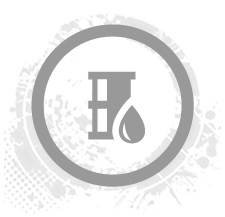 In addition, the build up of fat, oil and grease (FOG) leftover from cooking can congeal in pipes, setting hard. This can be difficult to remove and can sometimes have a detrimental effect, for example by causing flooding in the home. 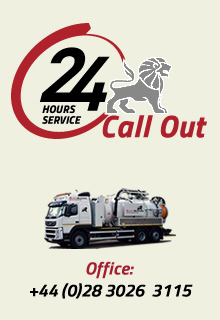 At Blockbusters, we offer oil removal services which again involves using high pressure jetting to remove solid waste from pipes. You notice a bad smell coming from your drains. 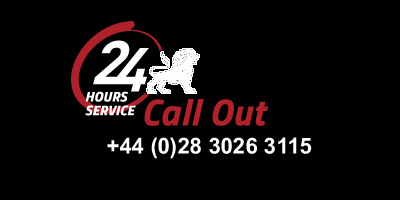 If you do notice any of these symptoms in your home and would like to chat about unblocking drains or oil removal in your home, please get in touch with us.